As the cities are getting flooded with the increasing number of cars on the road, a simple act of parking is proving to be a curse on modern motoristâ€™s life as finding and getting parking spaces is now difficult. This have resulted in making automatic parking systems, parking sensors and rear â€“ view cameras so common nowadays. Parking aids and parking systems have made parking less stressful and thereby saving cars from getting damaged. 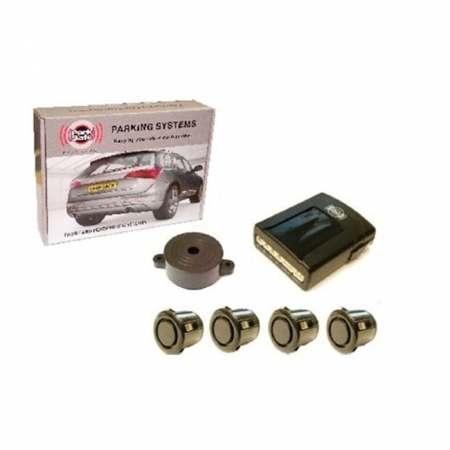 Parking sensors are the proximity sensors which detect obstacles behind and also in front of you and thus assist the drivers to avoid obstacles while parking. 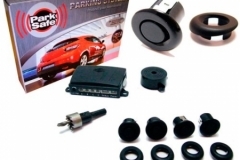 Parksafe Parking sensors measure the distance to the nearby objects and the speaker in the car beeps as the car gets closer to the object. 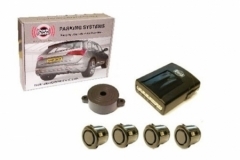 These sensors also detect the objects moving towards the car and generate a warning sound. 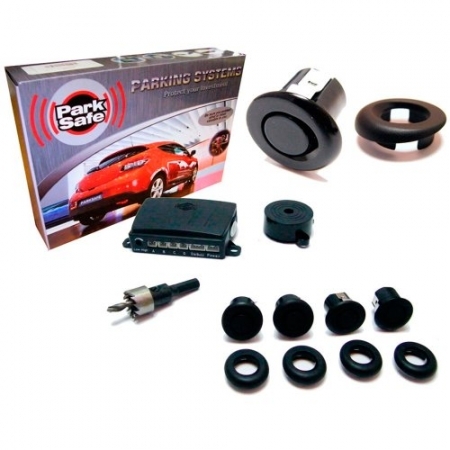 At Leeds Car Audio we provide all the Parksafe Parking Aids along with the installation service for the same. All these installations are done by our fully qualified and professional installation team in a very short time duration. Visit our shop for making your parking also as enjoyable as your car ride.